Whether you visit Aspen during the chilly winter months or the sun-kissed summer months, you're sure to fall in love with this beautiful mountain paradise. Aspen is a haven for outdoors enthusiasts, as this mountain destination boasts world-class skiing as well as terrific hiking and biking trails. After a long day exploring the mountains or hitting the slopes, there's nothing quite as satisfying as taking a dip in a hot tub. 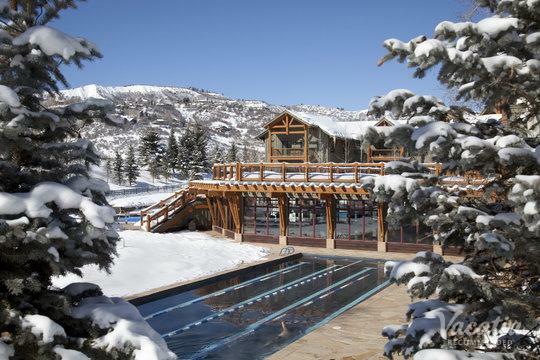 Fortunately, there are a number of resorts with hot tubs in Aspen and Snowmass that you're sure to love, and Vacatia can help you book your stay at one of the very best of these resorts. 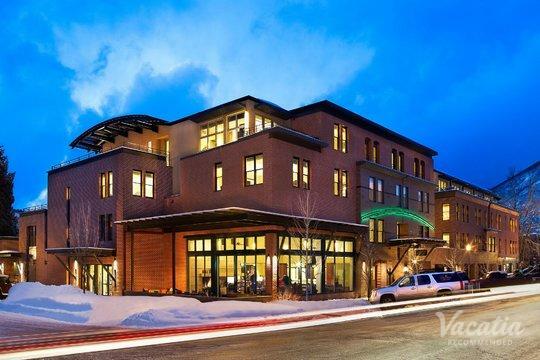 Vacatia provides travelers with high-quality vacation rentals in desirable destinations, such as Aspen and Snowmass, where you'll be able to enjoy all that the Rocky Mountains have to offer once you have a great home base. 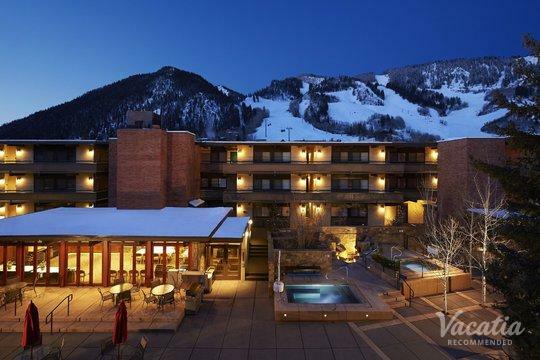 So indulge in a bit of luxury as well as natural beauty in the Rockies - work with Vacatia to book your stay at one of the top resorts in Aspen. 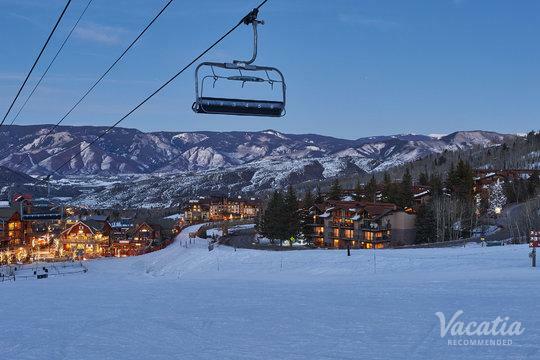 Situated in the majestic mountains of Colorado, the towns of Aspen and Snowmass have become known for their enviable skiing and beautiful surroundings, which is why they're some of the most popular winter destinations in the country. If you want to escape to a winter wonderland where you can enjoy great skiing and snow sports, start planning your Aspen or Snowmass trip as soon as possible. To simplify your planning process, let Vacatia take the reins and help you find the best vacation rental possible. Every Vacatia rental features added comforts and space, so you're sure to feel right at home during your mountain getaway. 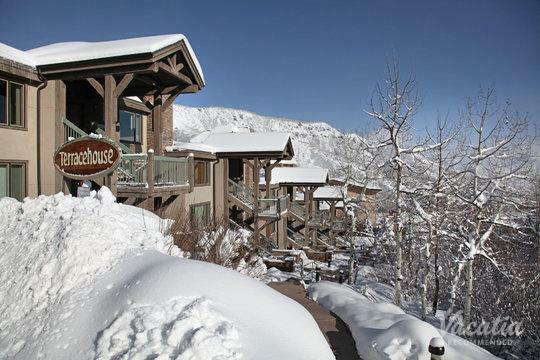 If you want to stay at one of the top resorts with hot tubs in Snowmass, work with Vacatia to find a vacation rental that checks all of your boxes. 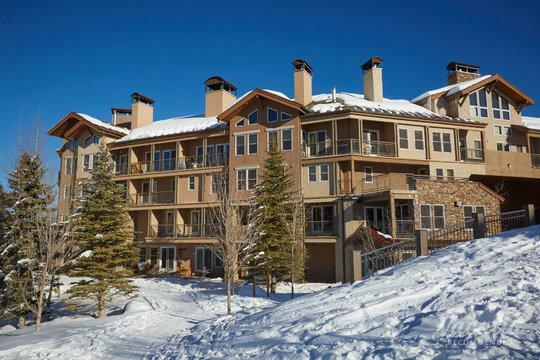 In addition to providing the luxury services and amenities of a resort, Vacatia's rental properties also feature the space of a condo, so you'll be able to enjoy a fully equipped kitchen and added living area during your Snowmass vacation. 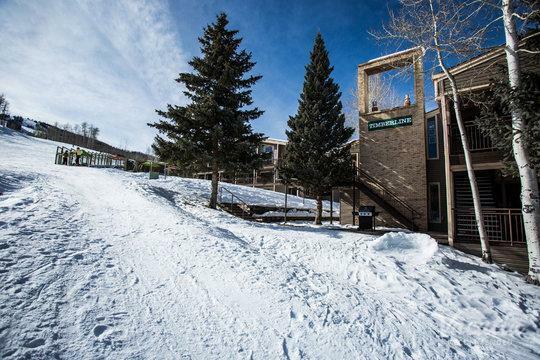 When you book your Aspen or Snowmass accommodations through Vacatia, you're sure to find your own slice of paradise in the mountains. 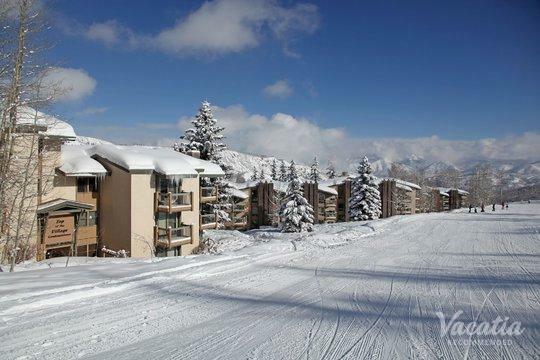 Aspen is renowned for its world-class skiing, and it's arguably one of the best winter destinations in the country. 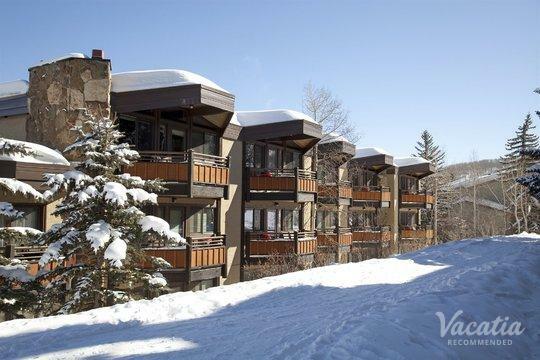 Its neighbor, Snowmass, also boasts enviable skiing, gorgeous mountain scenery, and a charming village. If you're looking to escape to a quintessential mountain town, look no further than these Colorado hotspots. There is no shortage of things to do or see in Aspen and Snowmass, as they offer something for every type of visitor. Whether you're hoping to rest and relax amidst majestic mountains or you're looking to experience excitement and adventure in the great outdoors, Snowmass and Aspen will definitely keep you entertained. 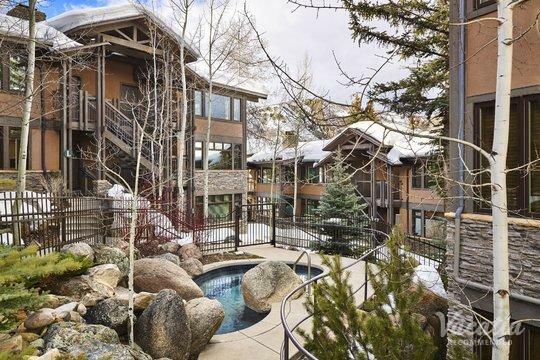 To plan a one-of-a-kind mountain getaway, work with Vacatia to find the perfect vacation rental for your stay in Aspen or Snowmass.